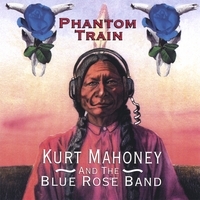 BLUE ROSE BAND "PHANTOM TRAIN"
Buy this at CD Baby! 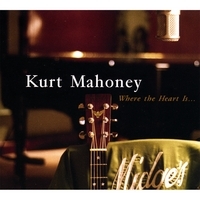 The most recent cd by KM and the Blue Rose Band, featuring Norm Hamlet on steel guitar (Merle Haggard's guy), Greg Liesz on dobro, steel (everybody who matters' guy) Rick Shea and Joe Terry (former and current members of Dave Alvin's band the Guilty Men, and others adding their mojo to this fantastic 10 song collection! The long-awaited, much anticipated new solo acoustic record by KM. Featuring KM on guitar, dobro, steel guitar, harmonica, upright bass, kick drum, and tambourine, along with long-time friend and cohort Dave Terry on drums (The Outlaw's Bride), and my pals Vincent Hizon and Jawge Hughes on piano here and there. A few songs of love lost, a couple of love found, a couple heart-wringers to family (both living and passed), one epic road song, one barn burning blues for the working man, and more! 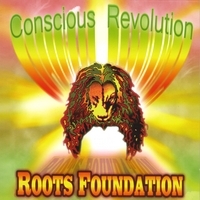 The absolutely epic new release from Roots Foundation! After numerous attempts, I've finally got it right-this record deserves a Grammy nomination!! I've talked about it in the 'Ramblings' section of this site, but there's more detailed info if you link to the CD Baby site, where you can also preview most tracks. (There's a sampler on this site in the 'Tunes' section, but it's a medley, and it's 'pre-mastering', which means it doesn't have that final 'polish', so to speak! OR just click the link for the cd you'd like and it will take you directly to cdbaby (though I don't get to keep all the $$)! One of these days I'll get set up with paypal!